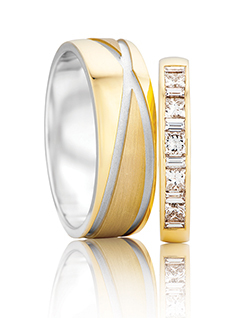 Hints on how to choose your wedding ring, things to look for in a wedding ring and general Wedding Ring Information. 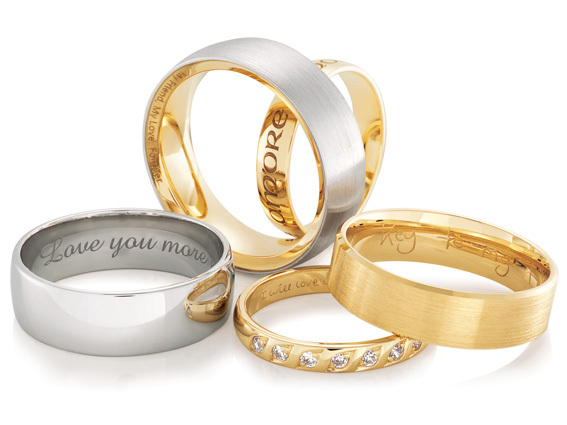 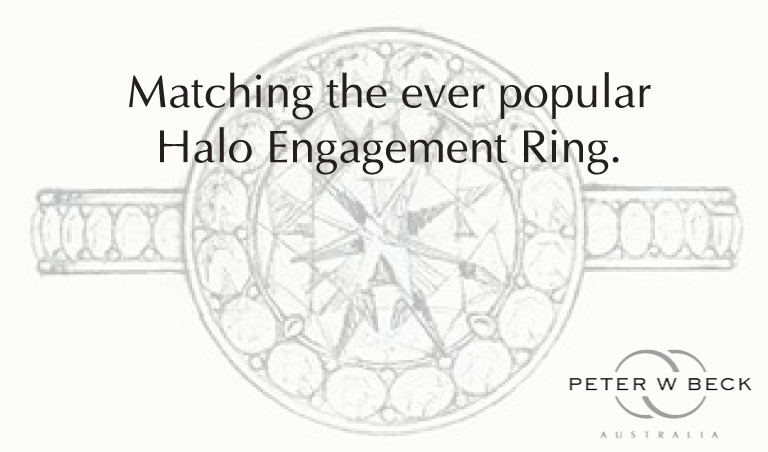 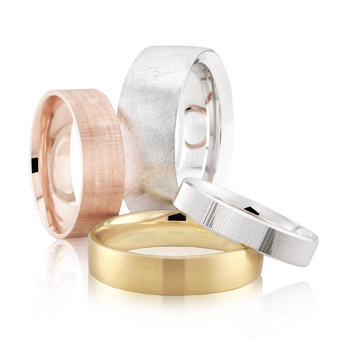 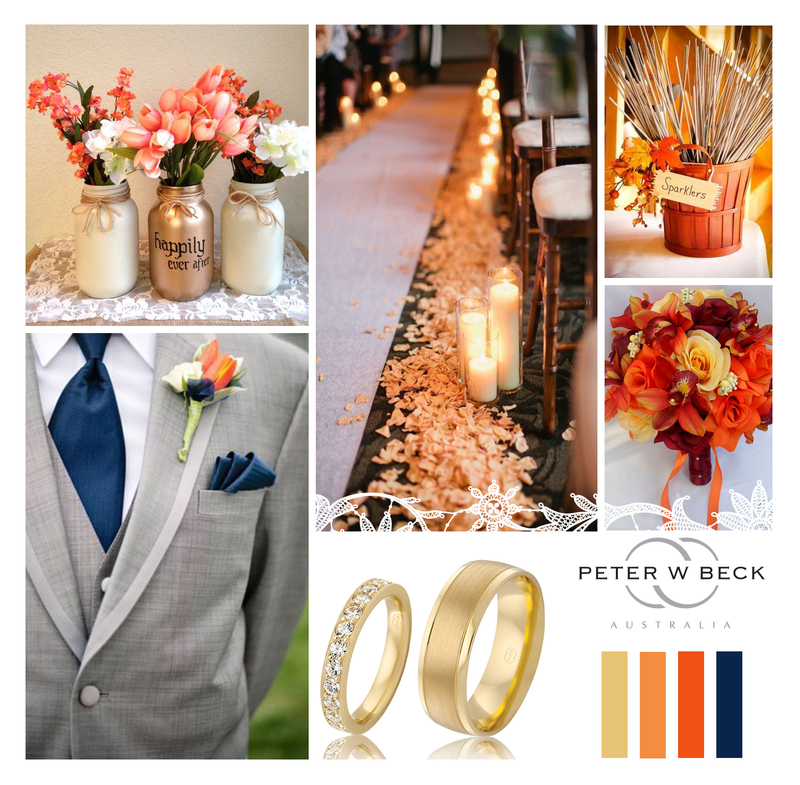 Add your own personal touch to your wedding rings with Peter W Beck’s Express Yourself Engraving service. 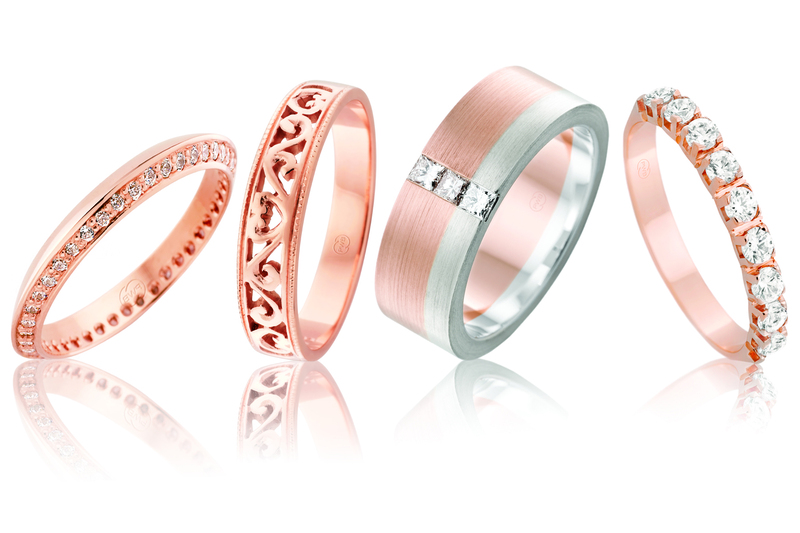 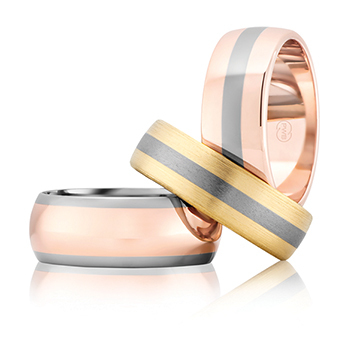 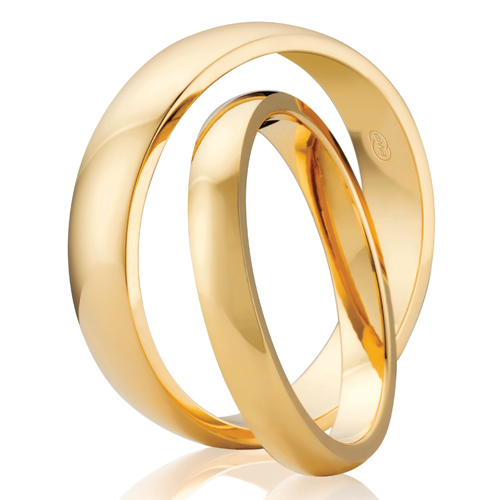 It is the perfect way to symbolise the love and promise you and your partner make to each other.